SEALNet Vietnam Club’s charitable event promises good food, good games and a good time. Tired of the hustle and bustle of modern Saigon life? 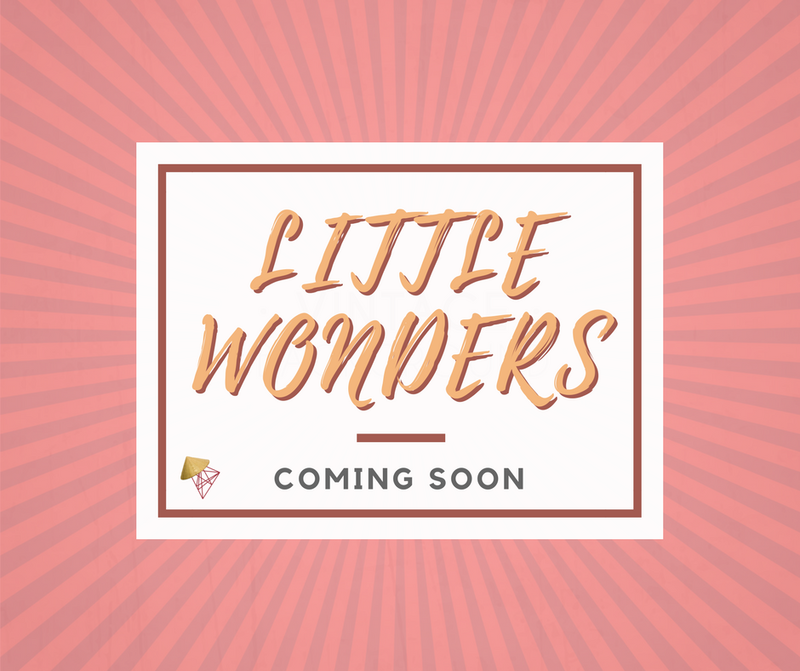 Take a break and come join SEALNet Vietnam Club’s ‘’Little Wonders’’ at Saigon Retro Cafe (1st floor, 55 Tran Quoc Toan Street, Ward 8, District 3) on Thursday, August 10 from 10:00 am to 4:00 pm! With the theme “A Saigon Corner”, Little Wonders is a fair where you can experience the Old Saigon and the modern Ho Chi Minh City all in one place, through recreating the Old Saigon cultural practices, participating in games originating in this very city 40 years ago and of course, there will be food to accompany attendees! The purpose of this fair is to fundraise for Hoa Hue Orphanage (Facebook: maiamhoahue). With that being said, all you need to bring to the fair is usable things that you may not need or use anymore: books, toys, boy clothes, packaged foods, etc. All kinds of donations are welcome! For more information please visit our Facebook or email us at sealnetvnclub@gmail.com. We hope to see you there!